Andrea Dossena said that Liverpool has one of the best attacks in Europe and that there are not many teams that can cope with that. He believes that if Salah, Mane, and Firminho remain fit, there is a good chance that Liverpool can end up winning the title. He said that Klopp has the experience of managing big teams and that there is no doubt that he is the right person to bring the title back to Anfield. He said that it has been a long time since the Anfield fans have been able to enjoy the success of winning the league and he feels that they are now closer than before. 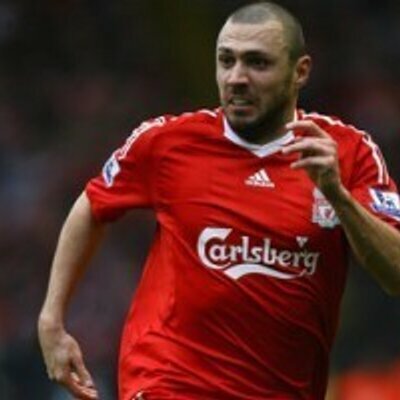 Andrea Dossena said that he still follows Liverpool despite enjoying a poor experience there. 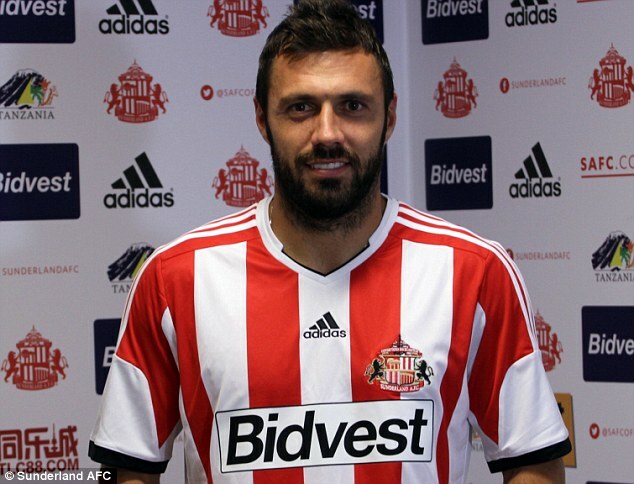 He said that he failed to adapt to the pace of the Premier League as it was very different from Italy at that time. He said that football in England was very physical and demanding and that he failed to raise his game to match that. However, he enjoyed some good times there and this is why he always keep an eye on what is happening at Anfield. He said that fans have been wonderful to him despite some irregular performance from him and that they deserved to be champions again. He feels that it will not be long before they enjoy that.